Built in 2018, Hunky Dory Of is a brand new yacht and one of the newest motor yachts available for charter in Croatia and Montenegro. A popular Sunseeker model, she can accommodate eight guests in four comfortable cabins and is the ideal yacht for family charters. 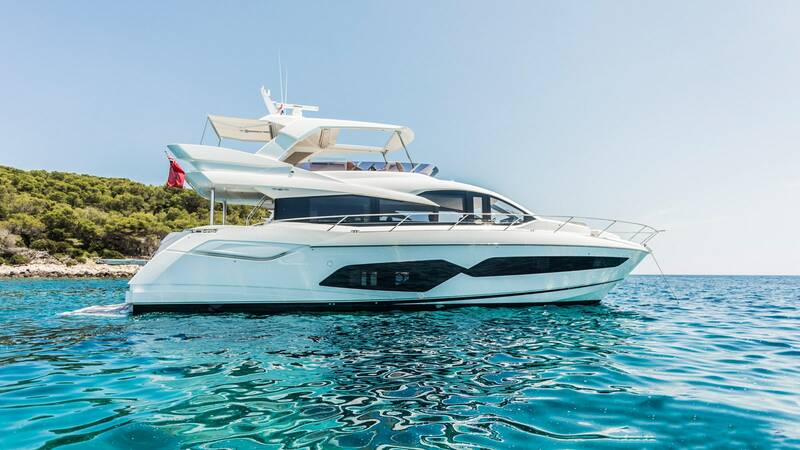 She boasts comfortable exterior spaces, a rich water toy collection and a swim platform.